Assist qualified students of all ages to reach their dreams and goals. 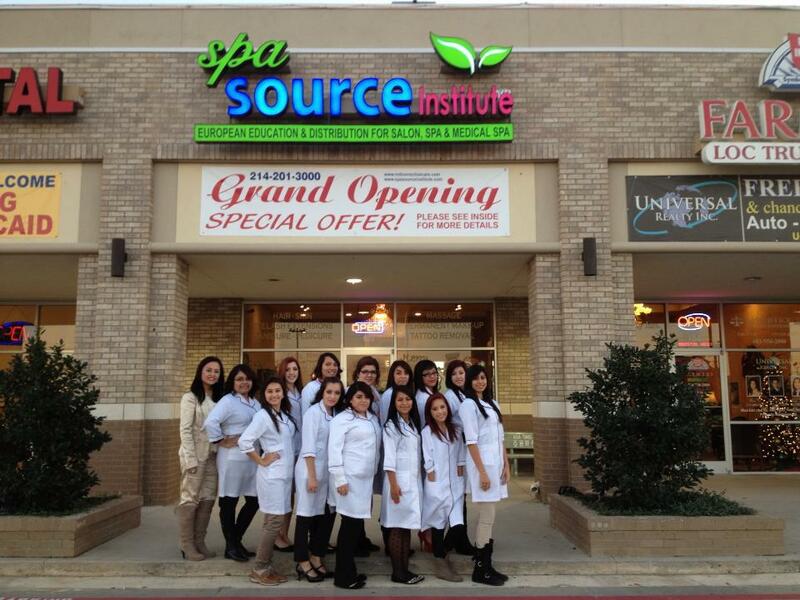 Provide scholarships to low income cosmetology students. Facilitate students for advanced beauty education.